design tips and material consideration. 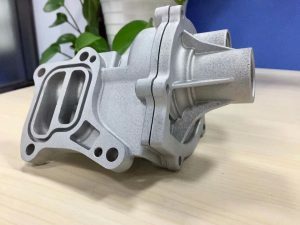 The manufacturing world has been revolutionized by the emergence of rapid prototyping, an umbrella term for a range of manufacturing techniques that can fabricate prototypes and parts in a quick and cost-effective manner. 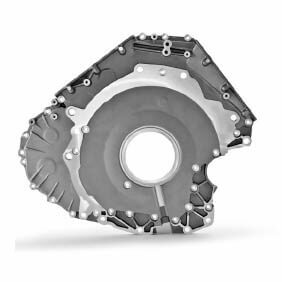 The method of producing blanks or parts by pouring liquid metal into a moulding cavity having a shape identical to the shape and size of the part and leaving them to cool down for solidification, is generally called the forming or casting of liquid metal. 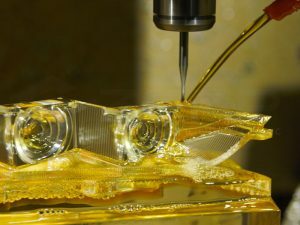 Several things can affect the cost of CNC Machining parts, including materials, design, finishes, quantity, and turnaround time. Typically, the most important is how much time it takes to machine your parts. This can influence cost even more than the cost of materials, setup time, or finishing type. Injection molding is an important manufacturing process used to make car parts, packaging, toys and many other products. 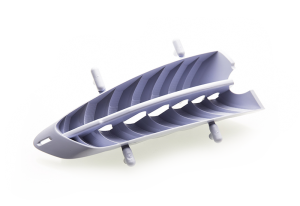 During the injection molding process, a molten material — often a thermoplastic — is injected into a mold cavity. When the materials cools down, it can be removed from the mold as a finished product.